I live in Canada, but my family comes from Israel. Every few years, we’d all pack our bags, drive to the airport, and fly 11 hours to there. In our small apartment in Israel, there was a toy cabinet. In the cabinet there were two cheap, slow, knock-off 3×3 cubes. Every time we went to that apartment in Israel, I would try to solve them. At first, I didn’t know where to start. I didn’t know the difference between centers, edges, and corners. I tried matching two pieces. Sometimes I’d succeed, sometimes I wouldn’t. Once, I even managed to solve a whole side! I was excited. But alas, it didn’t help me. When I solved another side, the first one was already scrambled. So I tried, and tried, and tried. But I just couldn’t solve it. When I came back to Canada, I bought myself a cube, and set down to work. I worked for hours, learning and memorizing algorithms. 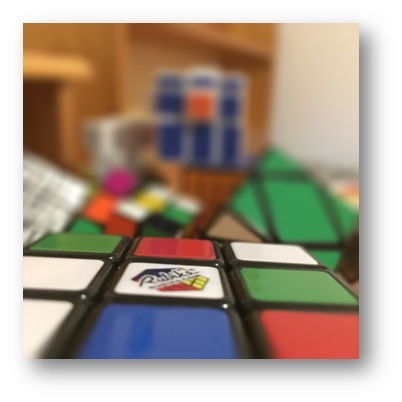 My fingers ached from moving the cube. Eventually, I did it. I memorized it. It was such a wonderful feeling. 43 quintillion unique scrambles, and I could solve any of them at will. 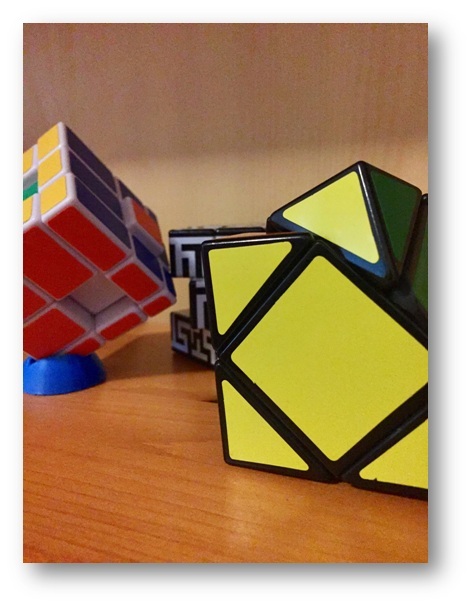 I decided to establish a new hobby – collecting puzzle cubes! At least, that’s what I thought. At first I collected cubes. 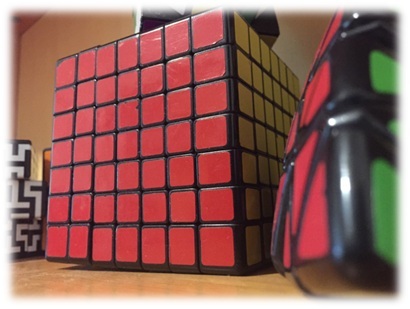 A 2×2, a 4×4 and even a 7×7! And I could solve each and every one of them. But then, I thought to myself “Why just cubes”? And I branched into shape mods and other puzzles. Gear cubes, mastermorphix, pyraminxes, nothing was safe from my quest to collect and learn. I had to restrain myself from buying a petaminx! And here I am. 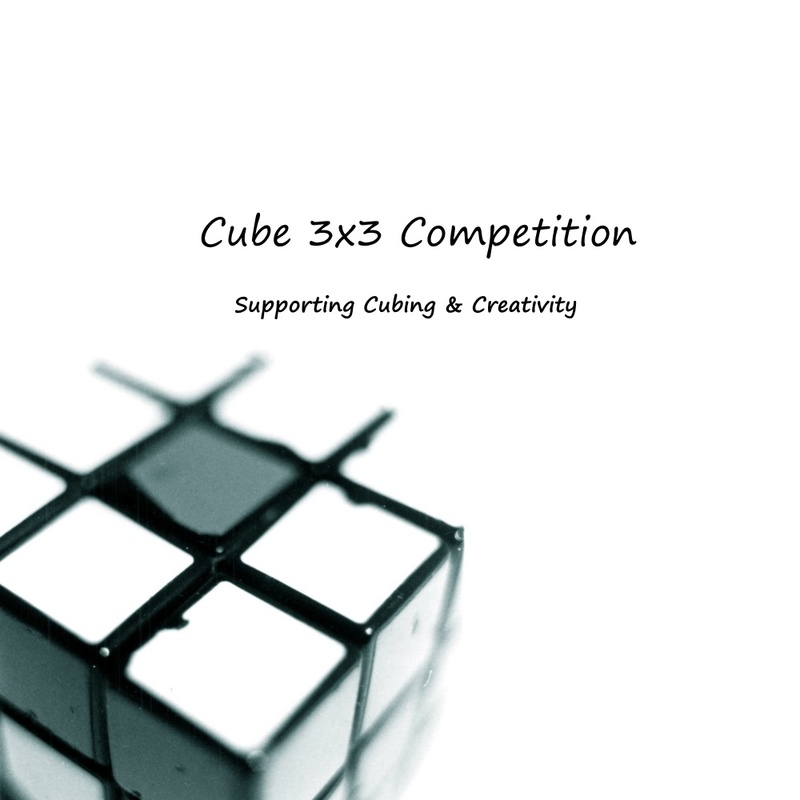 Cubing, collecting, solving, learning, and exploring. But there’s one thing I’m not doing – stopping.